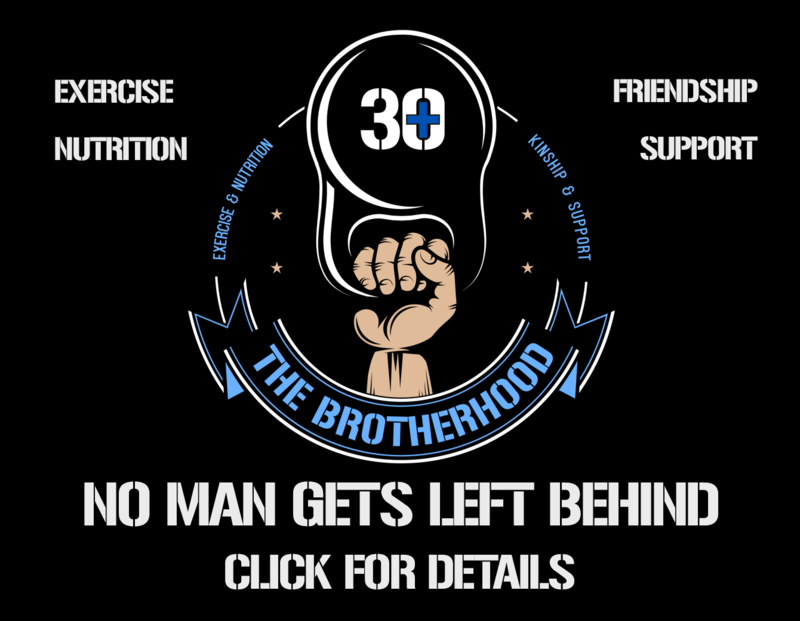 Are you a man in your 30s and over, who feels the years of being in great shape are behind you? Are you lacking the motivation to exercise, or feeling bored with our current monotonous training regime? 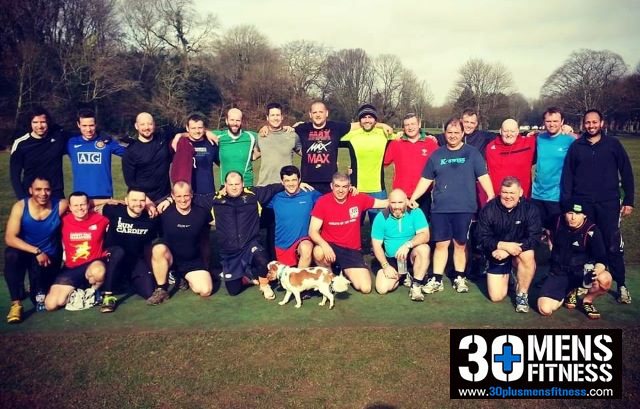 Finally a group training programme specific for the over 30s male looking to shape up, feel healthy, prolong life and regain the ‘buzz’ of their younger years!